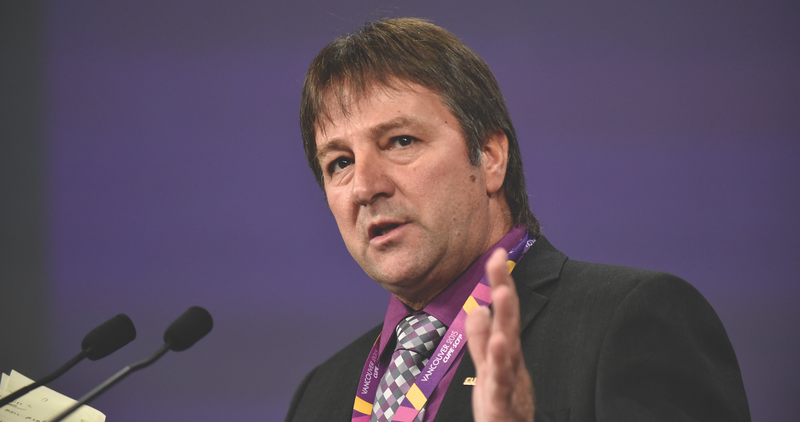 CUPE members face many challenges across the country. With the election of Doug Ford’s Conservative right-wing government in Ontario, our members face even more challenges. Ford promises to cut six billion dollars from the provincial budget to eliminate “inefficiencies,” to scrap the 15-dollars-an-hour minimum wage and to eliminate the cap-and-trade system for carbon emissions, among other things. The new Ontario premier is also considering privatizing the sale and distribution of alcohol and cannabis. CUPE will defend our public services and keep decent paying jobs in our communities. We oppose governments who cut public services and implement austerity measures. We know public services are the great equalizers in our society. We push back when governments and employers want to cut jobs, reduce salaries, working conditions and take aim at retirement security. We campaign to derail privatization and contracting out. We say no when concessions and two-tier proposals are presented at the bargaining table. We stand up against precarious work, violence, harassment, discrimination and racism in the workplace. We defend our members’ right to strike and their bargaining power against anti-union legislation. Every day is full of challenges for CUPE members. But because we have managed our finances very carefully, we have the resources to take these governments and employers on. This year, our General Fund budget includes the highest number of new staff positions in many years. Our Defence Fund budget has more money for organizing, restructuring votes and campaigns. Our Strike Fund is 97 million dollars strong. This is the power of CUPE, a pan-Canadian union of 665,000 members. Our union is on a solid financial foundation. CUPE National will continue to be with you in all your fights. Each and every CUPE member will benefit from our collective strength for years to come.